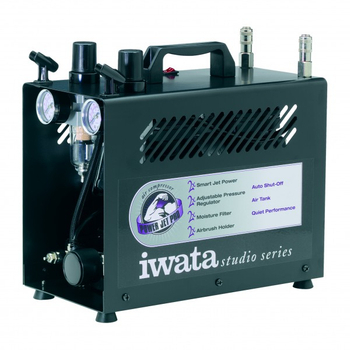 The Iwata compressors are Suitable for Both beginners and pros alike, since synthesis compressors master every application. 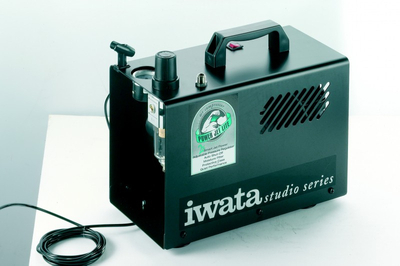 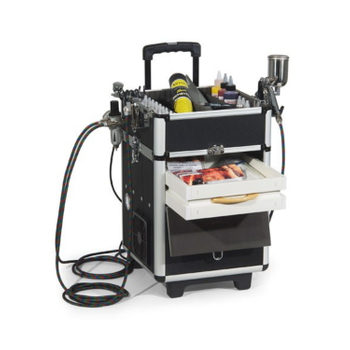 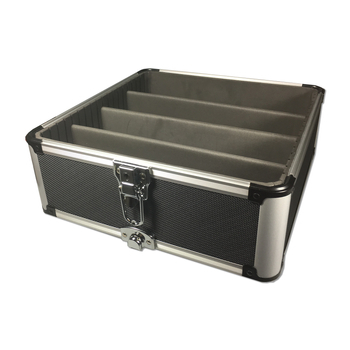 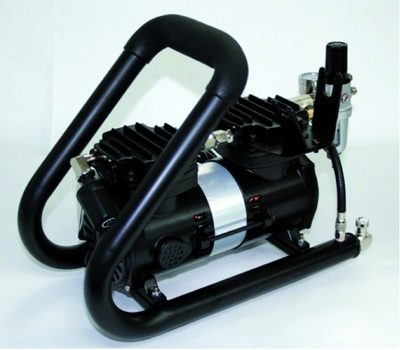 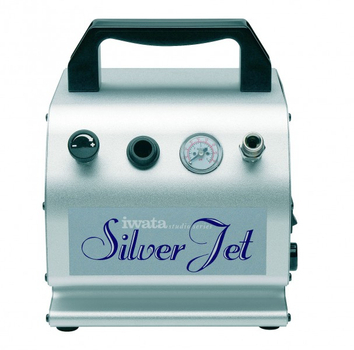 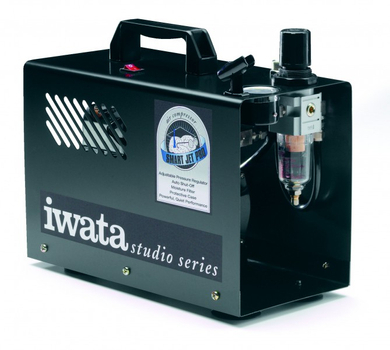 It has never been this easy to start using a compressor, as all IWATA compressors are delivered fully assembled and with connections for at iwata airbrush. 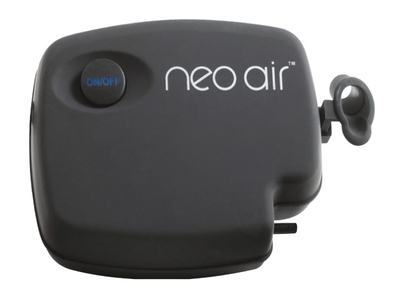 An air filter is therefore included.